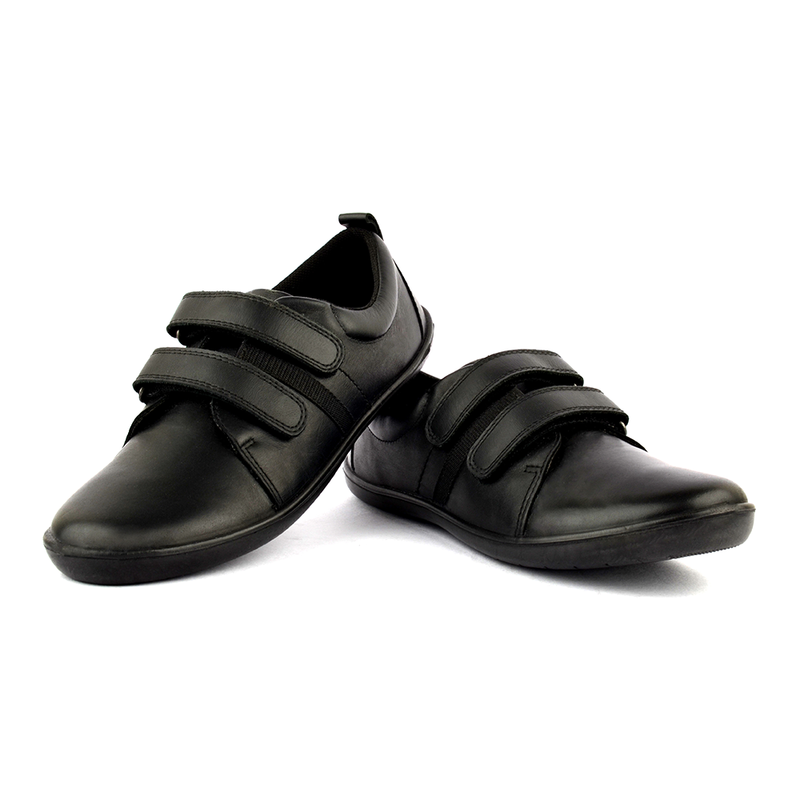 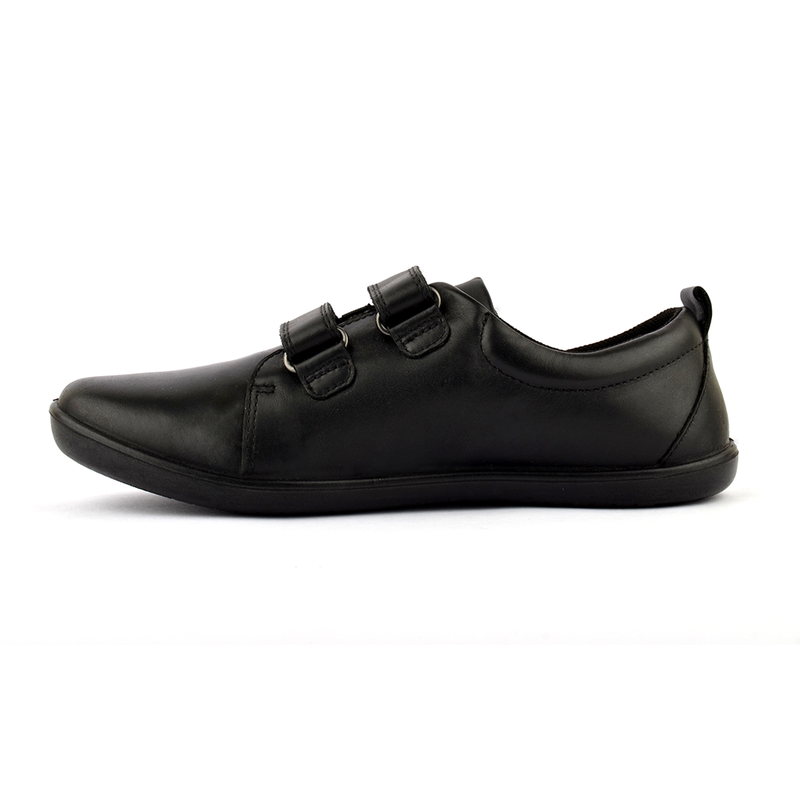 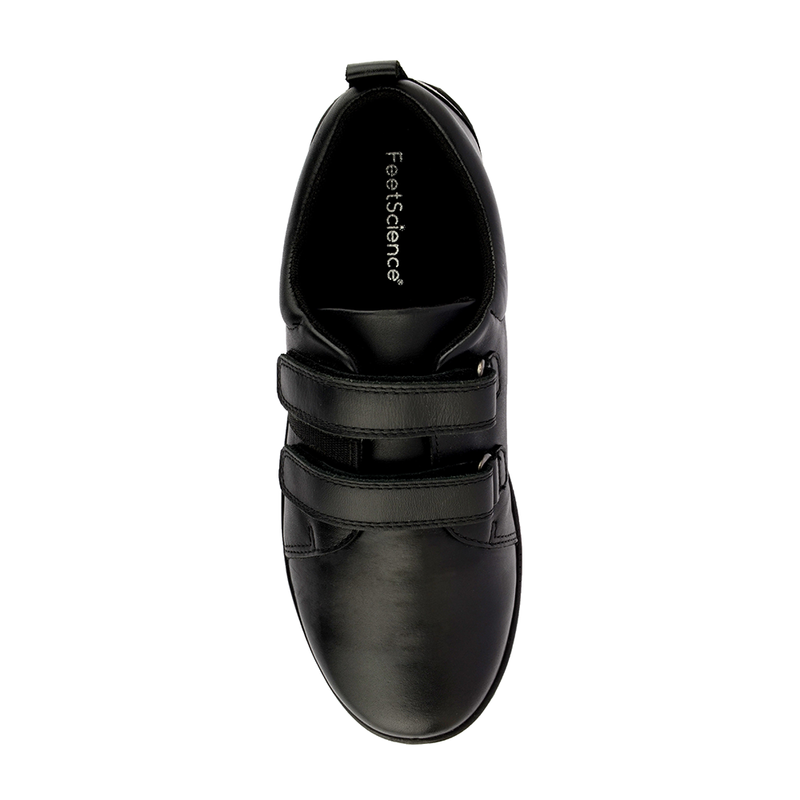 Select these darling shoes by FeetScience for comfortable, fashionable wear. 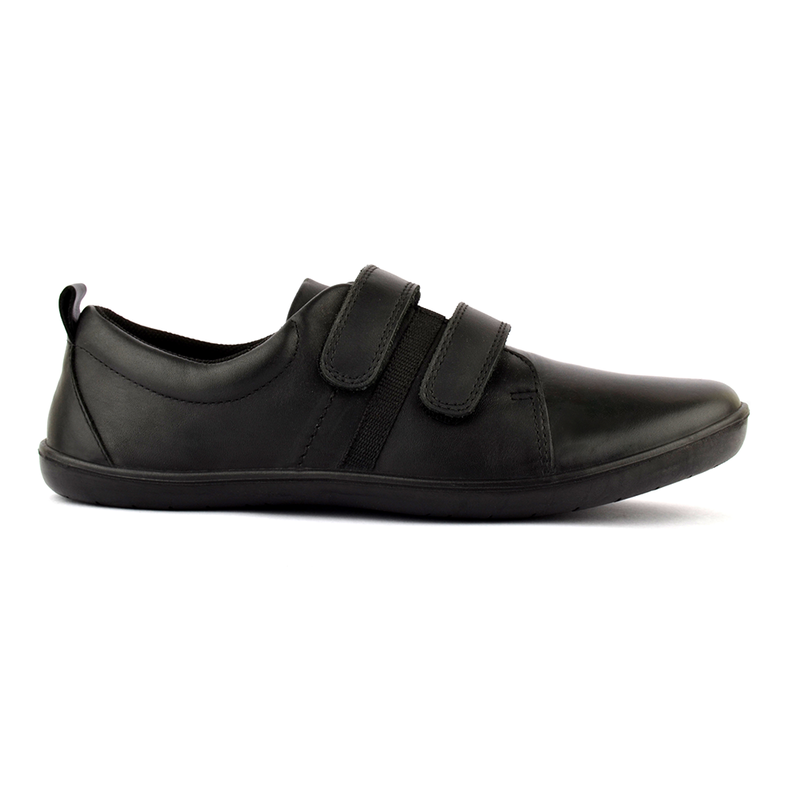 The classic silhouette is made from smooth genuine leather with a simple riptape straps that fasten over the foot for a secure fit. 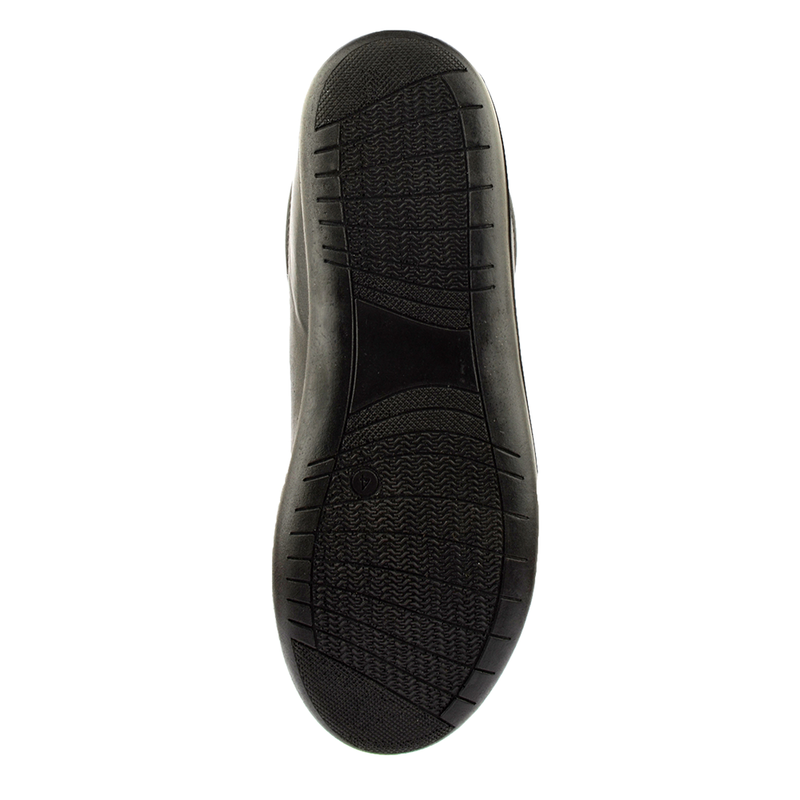 Additional Information Scientifically engineered for more comfort and feel light on the foot.